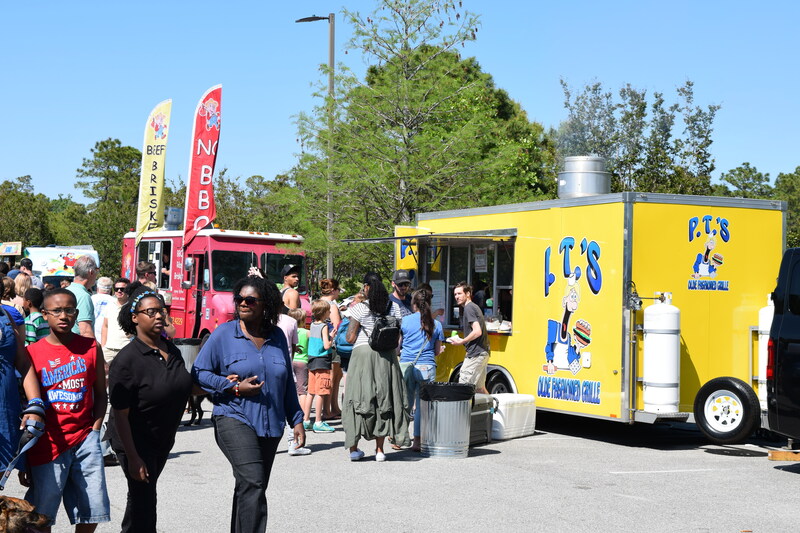 Thank you for your interest in the Food Truck Rodeo! We are no longer accepting applications for vendors for the March 31, 2019 event. Applicants will receive email notification by December 31 as to whether or not they have been accepted for the upcoming rodeo. All potential food trucks/vendors must complete the application form below by December 14, 2018. Completed applications submitted by December 14th will be reviewed by the event committee to determine acceptance into the event. All applicants will receive a notification email by December 31, 2018. All applications may not be approved. 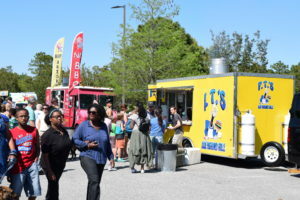 If you are not approved for the current Food Truck Rodeo, you may re-apply for the next event. Denial for one event does not mean you cannot participate in future events. The minimum donation to participate in the event is $100, and shall be paid in advance as a deposit. If your application is approved, you will receive an email with instructions on how to pay your $100 deposit. We must receive your $100 deposit by January 15, 2019 in order to secure your space. Failure to pay the deposit by the due date will result in the loss of your spot in the event. Agree to donate 10% of gross food & beverage sales for the day to the Parks Conservancy no later than two weeks following the event. If 10% of gross sales is less than $100, then your $100 deposit covers your donation and no further payment is necessary.